HOT Location only 30 Minutes to Nashville! 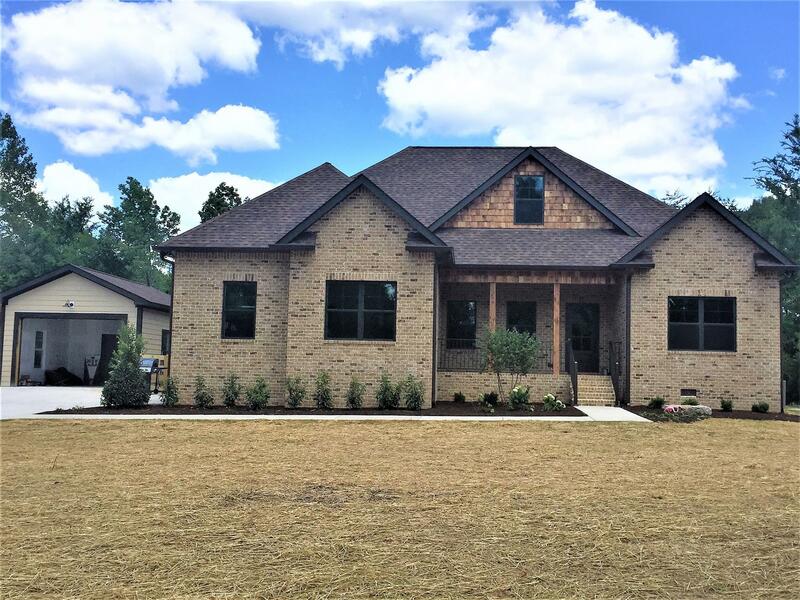 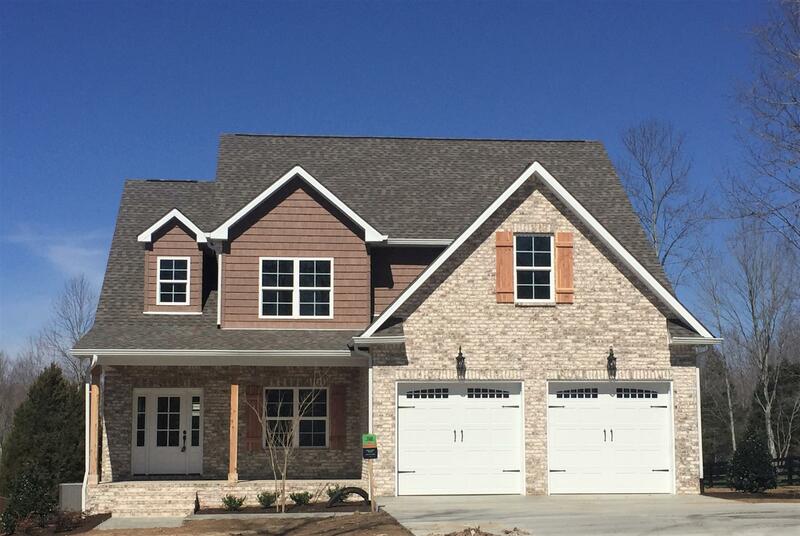 GORGEOUS ALL BRICK Custom Home with Incredible Kitchen and Family Room Built Ins! 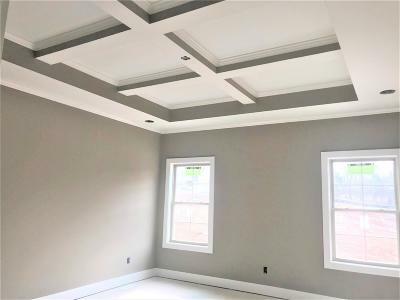 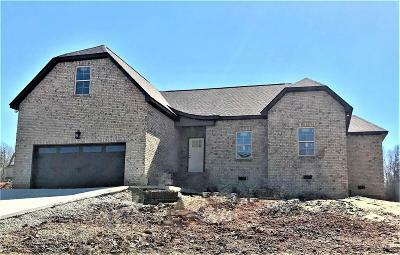 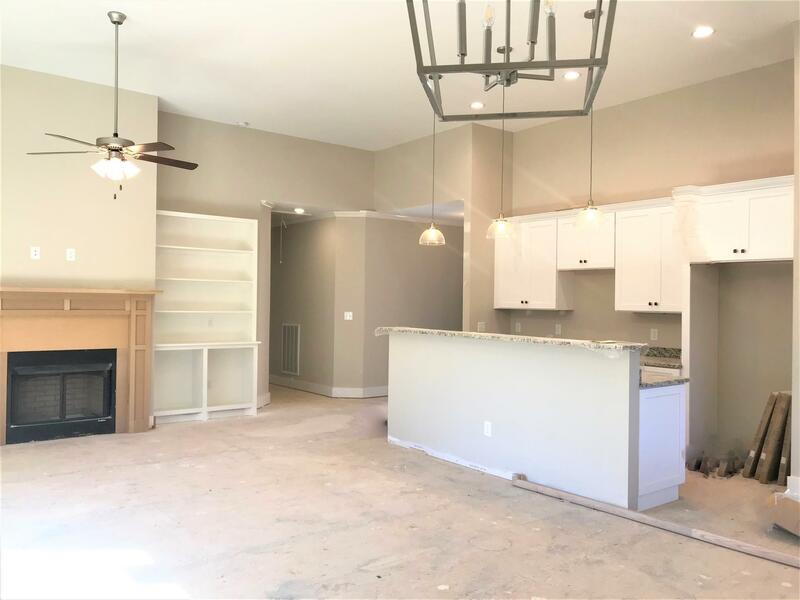 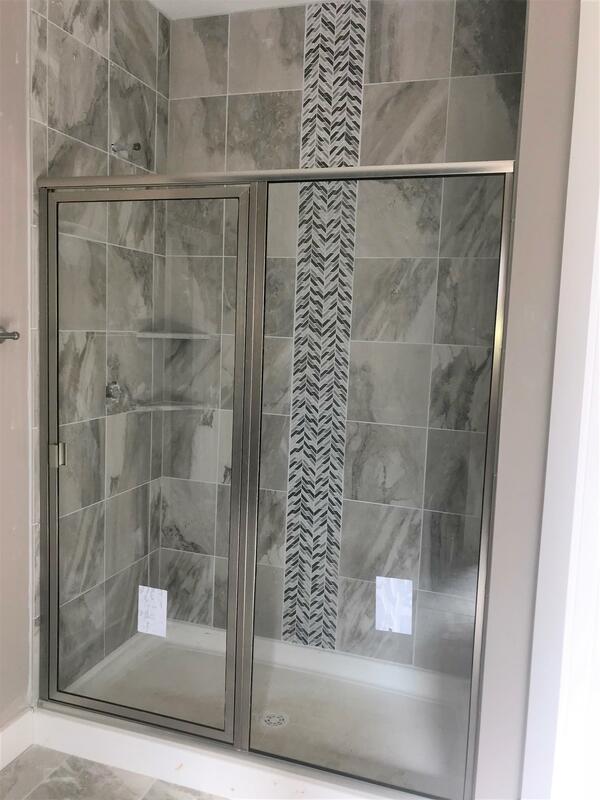 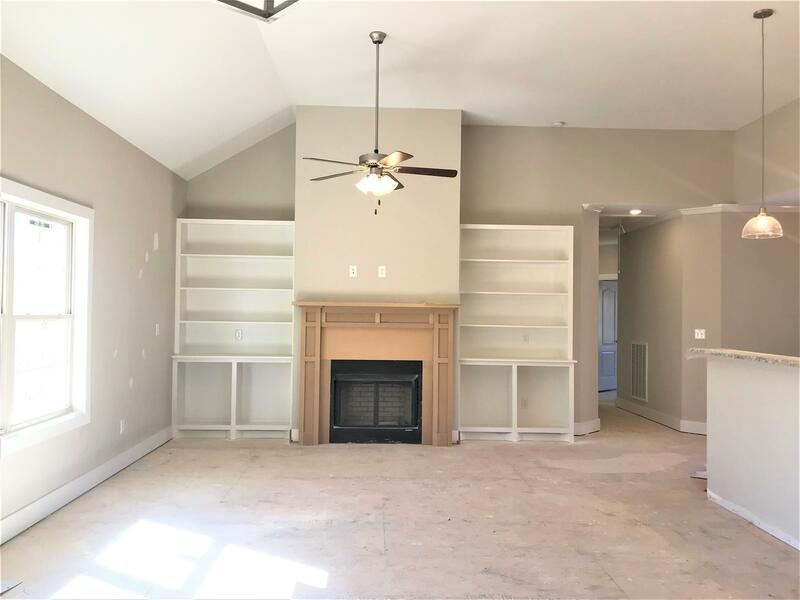 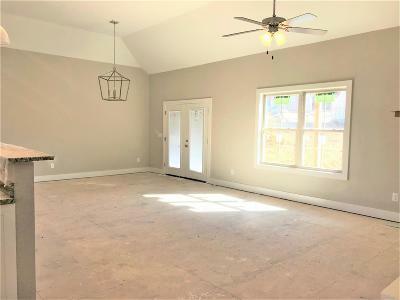 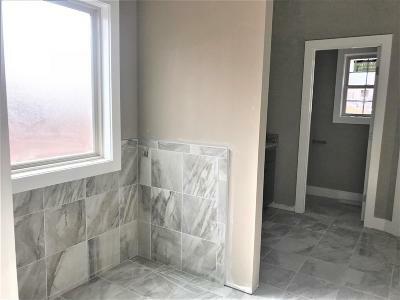 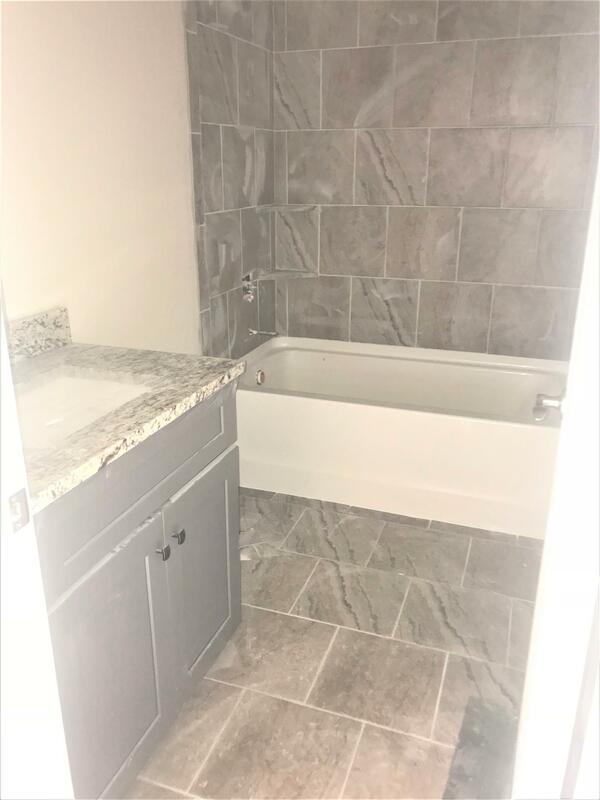 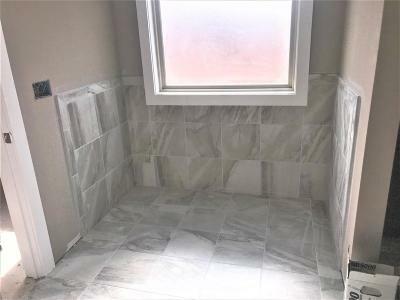 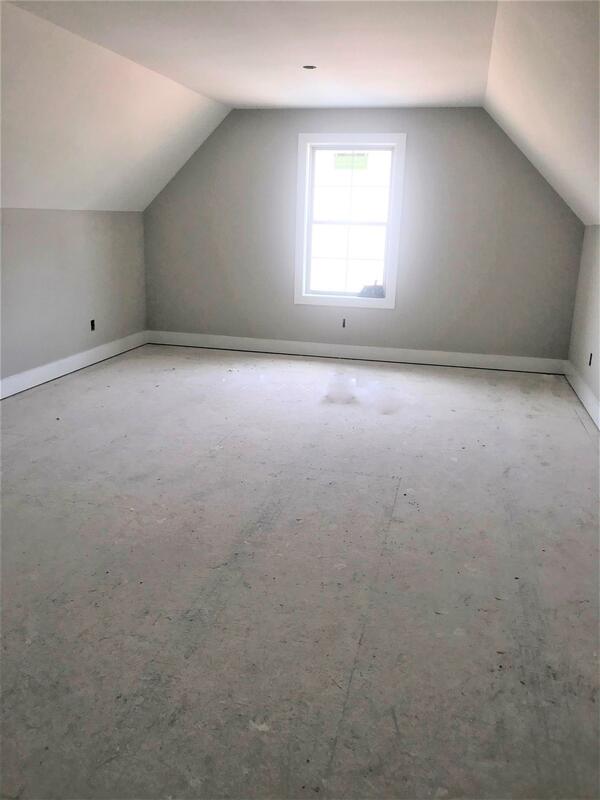 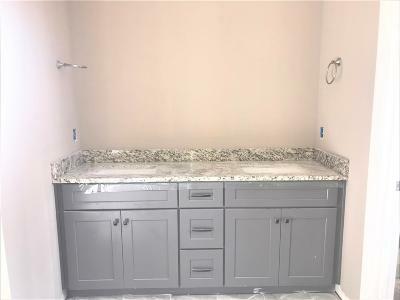 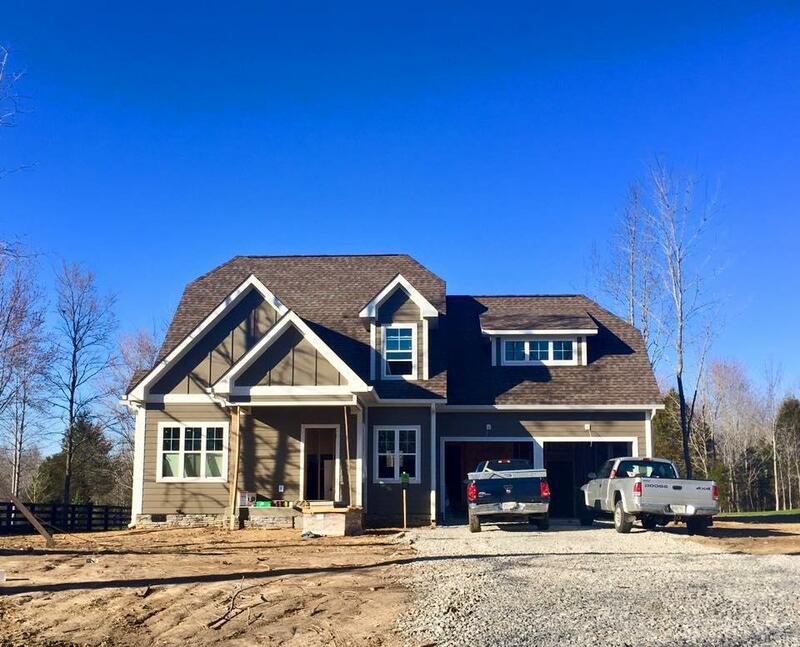 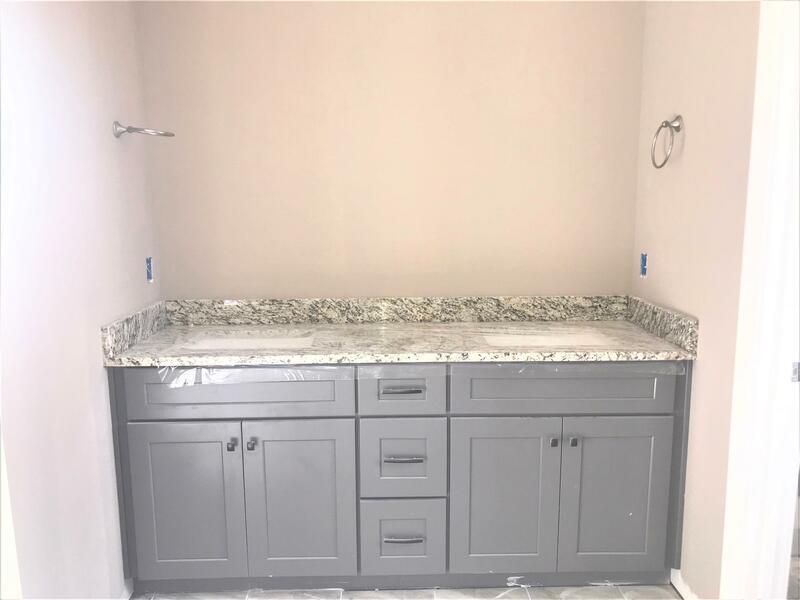 Features include HARDWOOD WHOLE 1ST FLOOR~Granite on ALL Surfaces~Stainless~FP~Covered Porch~Tile Baths and Laundry~Stand Alone Tub~Frameless Shower~Designer Finishes! 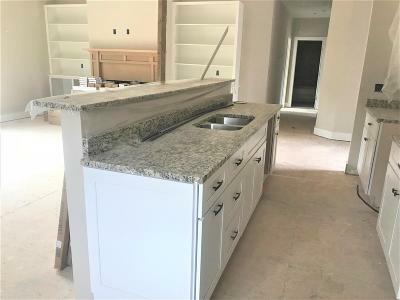 www.facebook.com/campravineestates ATT Fiber & Sewer! 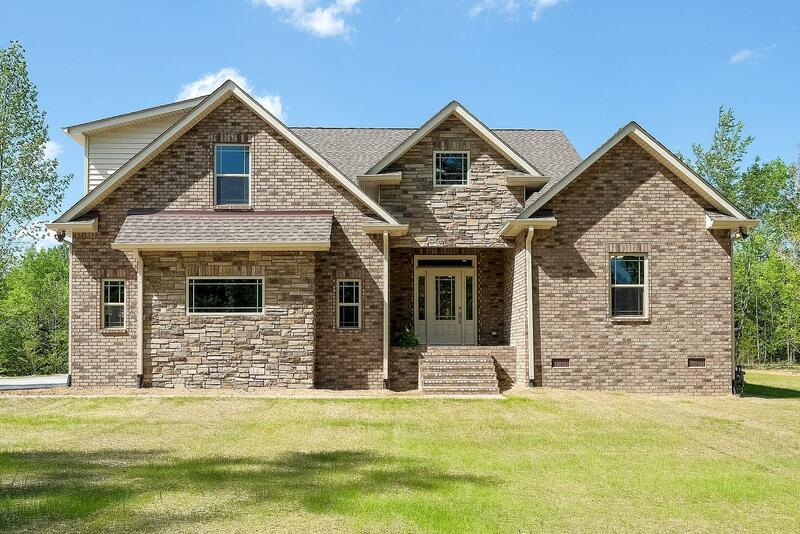 Upscale Country Living!